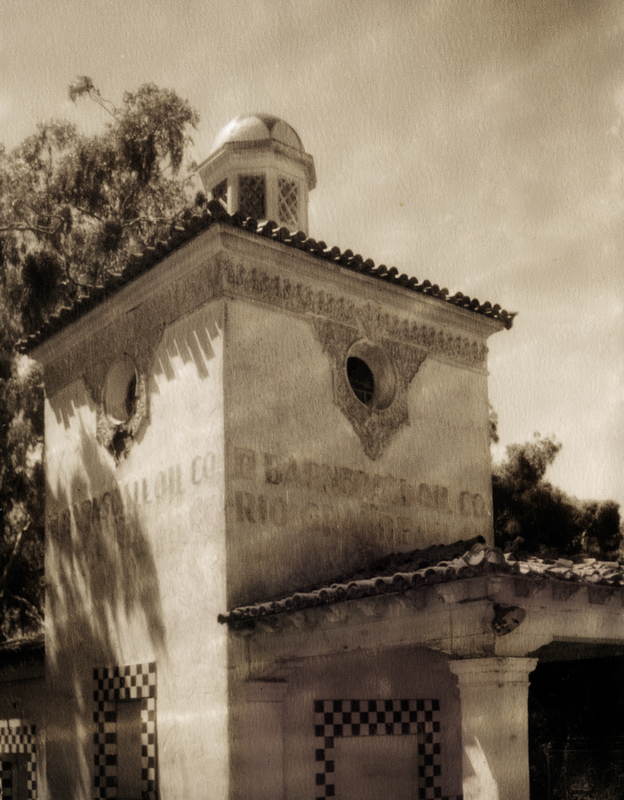 Barnsdall Filling Station - 1929. A classic example of Spanish colonial revival architecture in an era of Santa Barbara civic improvement. Constructed as a show place for the successful Barndall Rio Grande Oil Co. operating along the Santa Barbara coast.